Juventus suffered a shock 3-2 defeat to Sampdoria in Serie A on Sunday night and boss Massimiliano Allegri believes it all stemmed from a lack of composure from his side. The loss saw them lose ground on Napoli at the top of the table and the gap between the two is own four points with the Turin giants now in third place. Juventus had been the better side in the first half and should have been ahead with Gonzalo Higuain and Juan Cuadrado missing great chances. Sampdoria had only one shot in that first half but they were a different side after the break blitzing ‘The Bianconeri’ with three goals in 27 minutes through Dugan Zapata, Lucas Torreira and Gianmarco Ferrari. Higuain and substitute Paulo Dybala got goals back in injury-time but it was too little too late and the damage was done. 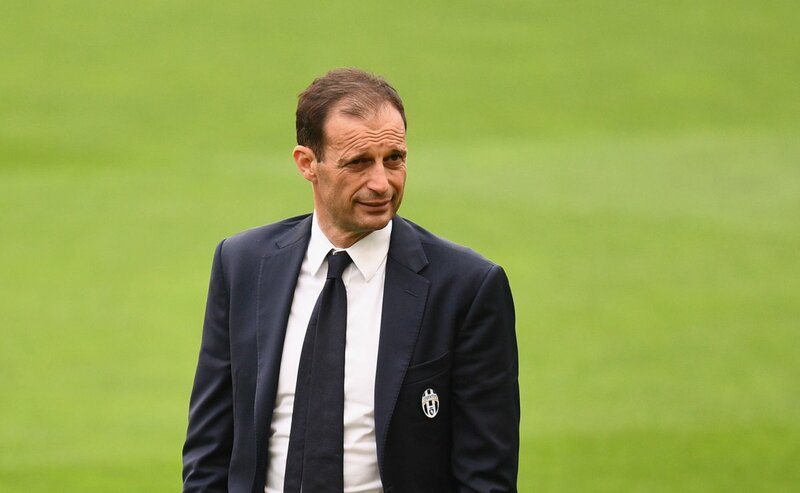 Allegri will come in for some criticism after resting key players such a short Dybala, Andrea Barzagli and goalkeeping legend Gianluigi Buffon out of his starting side. There are mitigating circumstances in the case of Buffon and Barzagli as they were rested following Italy’s World Cup exit to Sweden. “We needed patience after going 1-0 down and not to lose our sharpness, as there were 40 minutes to go. Plenty of time to turn it around,” Allegri told Mediaset Premium. “From a possible equaliser, we went 2-0 behind. That can happen too, but we cannot leave ourselves open to the counter. It is disappointing. Allegri also heaped blame on midfielder Sami Khedira for his part in the Sampdoria third. “If Khedira had not stood there with his hand up appealing for offside, we would not have conceded the third goal,” he said. Juventus will look to bounce back in their next game but they couldn’t have chosen harder opponents as they will be Barcelona in the Champions League.